Chris Bogia (Queens, NY) Chris Bogia was born in Wilmington, Delaware in 1977. He received his BFA at New York University and MFA from Yale University, and currently lives and works in Queens, NY. 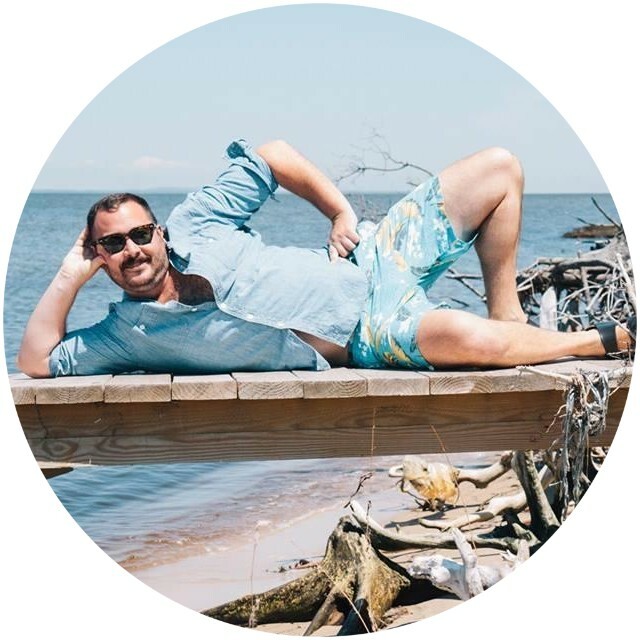 Bogia is the Director and co-founder of Fire Island Artist Residency (FIAR), the first LGBTQ artist residency in the world, located in Cherry Grove, on Fire Island, NY, as well as an instructor of sculpture at New York University. 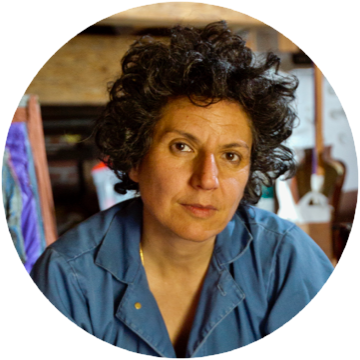 Bogia is the recipient of a 2018 Queens Council for the Arts grant, the 2017 Rema Hort Mann Foundation’s Artist Community Engagement Grant, the 2015 Tiffany Foundation Grant, and was an artist-in-resident at the Queens Museum Studio Program 2016–2018. Recent exhibitions include shows at the Queens Museum, CF Hill Gallery in Stockholm, Kate Werble Gallery, Ortega y’ Gasset Projects in Brooklyn, and a solo presentation at Spring Break Art Show. Diedrick Brackens (Los Angeles, CA) Diedrick Brackens’ work has been shown in solo exhibitions at Ulrich Museum of Art, Wichita (2017); Steve Turner Gallery, Los Angeles (2016); and Johansson Projects, Oakland (2015). Recent group exhibitions include Made in LA, and exhibitions at the Hammer Museum, Los Angeles (2018); Jewish Contemporary Art Museum, San Francisco (2017); Dimensions Variable, Miami (2017); Thomas Erben Gallery, New York (2017) and Denny Gallery, New York (2017). Brackens lives and works in Los Angeles. Jeffrey Gibson (New York, NY) Jeffrey Gibson grew up in major urban centers in the United States, Germany, Korea, England and elsewhere. He is also a member of the Mississippi Band of Choctaw Indians and half Cherokee. This unique combination of global cultural influences converges in his multi-disciplinary practice of more than a decade since the completion of his Master of Arts degree in painting at The Royal College of Art, London in 1998 and his Bachelor of Fine Arts degree in painting from the School of the Art Institute of Chicago in 1995. Gibson’s artwork intermingles elements of traditional Native American art with contemporary artistic references. Gibson’s artworks are in the permanent collections of many major art museums, including the Museum of Fine Arts, Boston, the Smithsonian, Crystal Bridges, and the Denver Art Museum. Recent solo exhibitions include the National Academy Museum in New York, The Institute of Contemporary Art in Boston, and the Cornell Museum of Fine Art. Gibson is a member of the faculty at Bard College and a past TED Foundation Fellow and Joan Mitchell Grant recipient. 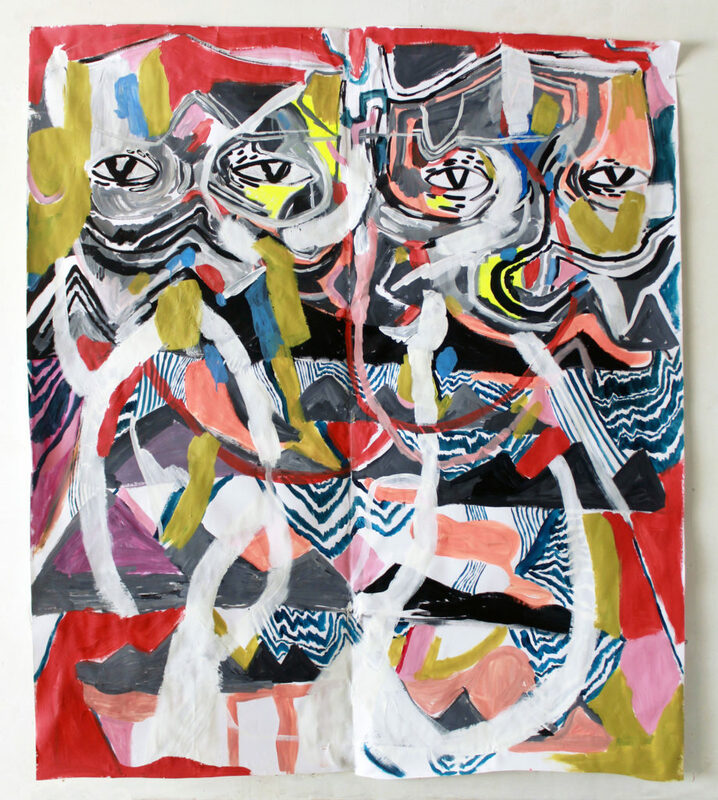 Sahar Khoury (Oakland, CA) Sahar Khoury is an artist based in Oakland, California. Khoury works mostly with found or rejected materials to produce sculptures and installations. Her constructions are made of a combination of paper/textile mache, concrete, ceramic, steel and silk-screened materials. She received her BA in Anthropology from UC Santa Cruz in 1996 and her MFA From UC Berkeley in 2013. Recently, Khoury’s work has been exhibited at The Oakland Museum of California, The Wattis Institute, UC Berkeley Art Museum & Pacific Film Archive, and CANADA (NY), and the 2018 Triennial Exhibition, Bay Area Now 8, at the Yerba Buena Center for the Arts. Khoury’s work has been written about in numerous publications, including Art Review, The San Francisco Chronicle, KQED Arts and Vulture Magazine. Grace Rosario Perkins (Oakland, CA and Albuquerque, NM) Having spent most of her life moving between city centers, the Navajo Nation, and the Gila River Indian Community, Grace Rosario Perkins is interested in disassembling her personal narrative and reassembling it as one that layers words, objects, faces, signifiers, and sound built from cultural dissonance, language, and history. Grace has lectured at Mills College Painting department, Pomona College, UC Santa Barbara, Occidental College, Real Time and Space Oakland, and the Museum of Arts and Design NY. She has been an artist-in-residence at Facebook HQ, ACRE, Varda Artists Residency, Sedona Summer Colony, White Leaves, Kala Art Institute, and nominated for the Liquitex Painter’s Residency and Tosa Studio Award at Minnesota Street Project. 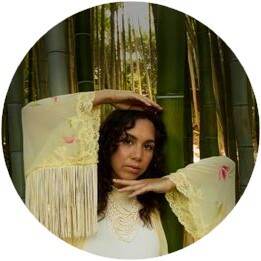 Her collaborations range in size and practice from her previous work with Black Salt Collective to the recurring work with her father Olen Perkins and an array of artists from her DIY and indigenous communities. Anna Luisa Petrisko (Los Angeles, CA) Anna Luisa Petrisko is a visual artist and musician. Her art investigates the complexities of the colonized body while encompassing a multitude of experience of time, space, and self. Whether it is experimental opera, multimedia installation, or a tropical new age pop album, her work is an otherworldly spectacle that explores future and ancient ideas, invested as much in the sacred as in technological speculation. Anna Luisa’s trademark hand-painted bodysuits are re-indigenized alien skin, an embodied research project and reconception of pre-colonial tattooing practices of Pacific Ocean Peoples. She recently received the MAP Fund Award for her forthcoming multimedia performance piece GENERATION SPACE. Jade Yumang (Vancouver, BC, Brooklyn, NY, and Chicago, IL) Jade Yumang was named after his mother’s beauty salon and from an earlier age has been obsessed with beautiful, yet slightly off things. 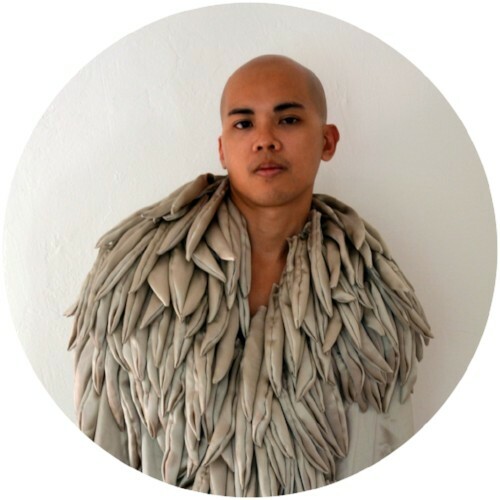 His work primarily focuses on the concept of queer form through sculptural abstraction, installation, and performance. He received his MFA at Parsons School of Design with Departmental Honors in 2012 and his BFA Honors in University of British Columbia as the top graduate in 2008. 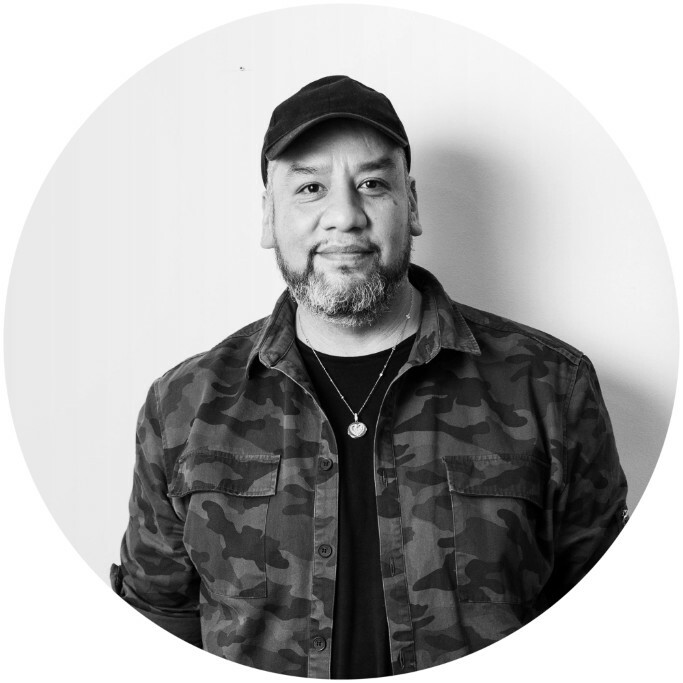 He was born in Quezon City, Philippines, grew up in Dubai, United Arab Emirates, immigrated to unceded Coast Salish territories in Vancouver, BC, Canada, and lives in Chicago, IL, USA. 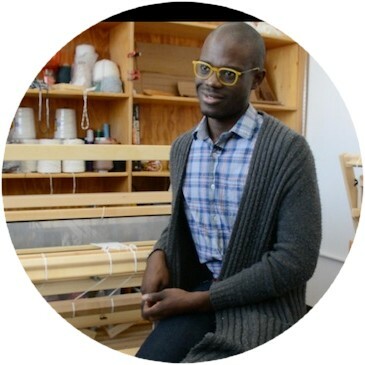 He is part of a New York-based collaborative duo, Tatlo, with Sara Jimenez and an Assistant Professor in the Department of Fiber and Material Studies at School of the Art Institute of Chicago. A Bay Area, California native, Susannah Magers is an Oakland-based independent curator and writer. She recently served as Deputy Director and Curator at Rochester Art Center, in MN, and the Interpretation Manager for the site-specific public art exhibition @Large: Ai Weiwei on Alcatraz. Recent curatorial projects include the 2016 exhibition Amanda Curreri: The Calmest of Us Would Be Lunatics, which was also presented as part of a panel at the Oakland Museum of California, during Open Engagement 2016—POWER. 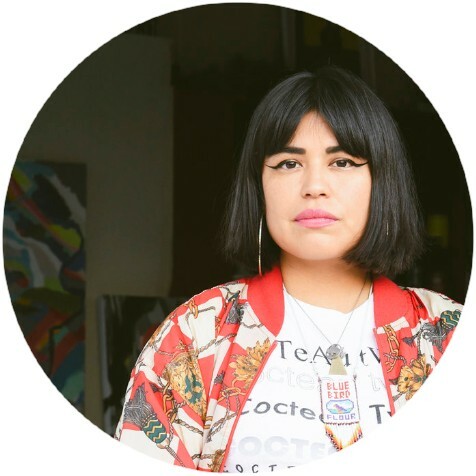 A former co-director of Oakland project space Royal NoneSuch Gallery, she holds a dual BA in Art and History from the University of California, Santa Cruz, and an MA in Curatorial Practice from the California College of the Arts, San Francisco, CA. Current projects include the group exhibition Political Birthdays at Dream Farm Commons in downtown Oakland, CA. 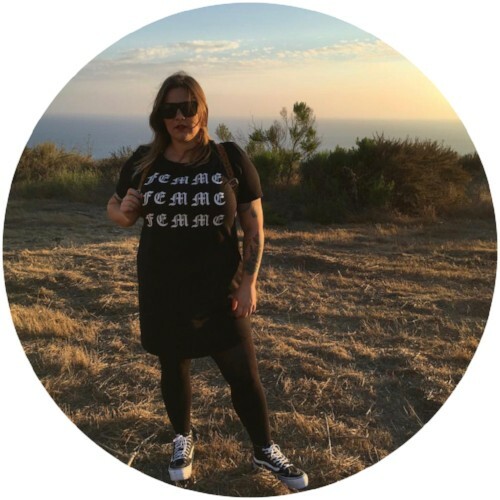 Other projects and passions include volunteering with the Bay Area Lesbian Archives (BALA) and Sinister Wisdom, an intersectional, lesbian-focused journal for which she is guest-editing an upcoming issue of the journal on the theme of transfer in contemporary art (publishing in 2020).